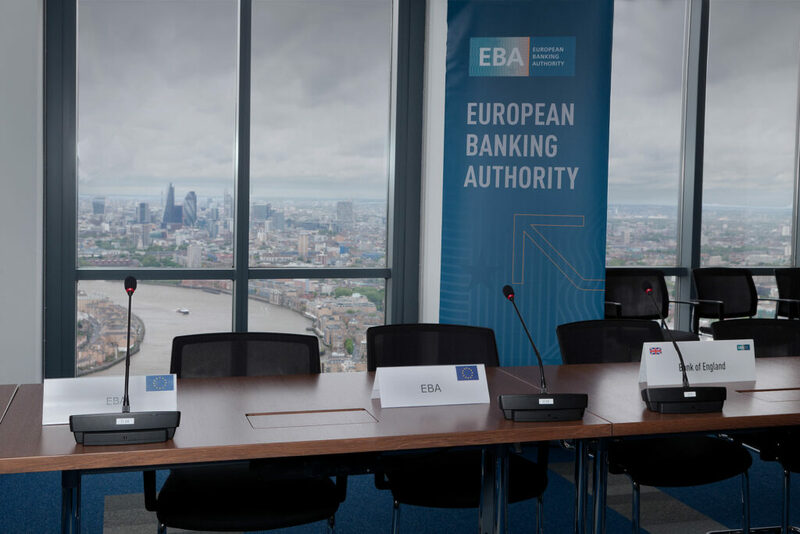 The European Banking Authority (EBA) launched today a public consultation on draft regulatory technical standards (RTS) specifying the framework for cooperation and the exchange of information between competent authorities under the revised Payment Services Directive (PSD2). The RTS also clarify the type of information as well as the templates to be used by payment institutions when reporting to the competent authorities of the host Member States on the payment business activities carried out in their territories. The consultation runs until 5 January 2018. One of the aims of PSD2 is to enhance cooperation between competent authorities in the home and host Member States when a payment institution would like to provide payment services in a Member State other than its home Member State. 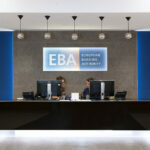 Responses to this consultation can be sent to the EBA by clicking on the ‘send your comments’ button on the website. All contributions received will be published following the close of the consultation, unless requested otherwise. Please note that the deadline for the submission of comments is 5 January 2018 and that no attachments can be submitted. 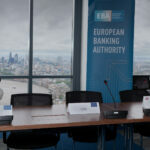 These RTS have been drafted in accordance with Article 29(6) of PSD2, which requires the EBA to specify the framework for cooperation and exchange of information between competent authorities of the home Member State and of the host Member State. They also specify the means and details of any reporting requested by host Members States from payment institutions on the payment business activities carried out in their territories.